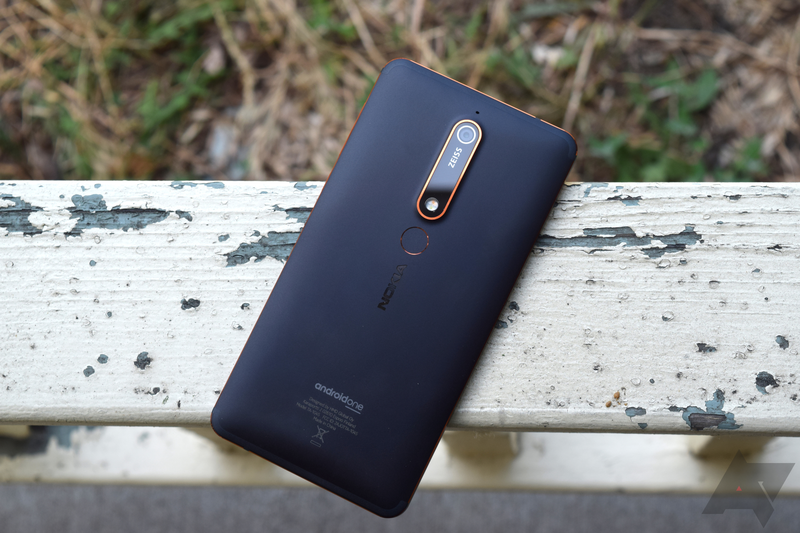 The Nokia 6.1 is HMD Global's sequel to last year's immensely popular Nokia 6. It's a great phone, as we covered in our review, and now its kernel source code is publicly available for developers to tinker with. Unfortunately, the kernel source release is little more than HMD following the legal requirements of various open-source licenses, since all Nokia Android phones are bootloader-locked. Since custom ROMs and recoveries are out of the question with locked devices, there's not much developers can actually do with the source code package right now. Still, those interested can download the kernel source from the link below.